Hello everyone – now I shall tell you who the lucky winner is of an official Doctor Who personalised sign from The Bradford Exchange! I picked the winner at random by numbering the entries and using a Random Number Generator. Congratulations to the winner, Rebecca Beesley! Mine too! I can’t wait to see The Return of Doctor Mysterio! As a Dr Who and Harry Potter fan my 10 year old son would love to see the Twelfth Doctor face VOLDEMORT!!! I think the battle between the Doctor and Voldemort would be very close. It would be strange to see the Doctor in a world of magic as he is a technology kinda guy. Maybe the Doctor could become an undercover teacher at Hogwarts and could be sorted into a house by a Sorting Fez! Thank you to all the people who entered and told me which enemy they would like to see the Twelfth Doctor face. I was not surprised that so many of you said you would like to see Donald Trump face the Doctor, I think Hillary would be chuffed! I myself would like to see the Doctor face The Gods of Ragnarok as they were in my favourite Classic Doctor Who episode The Greatest Show in the Galaxy (1988) and I have been learning about Norse Mythology at school. I also know that there is a Thor film coming out about Ragnarok in 2017. What do you think? Who would you like to see the Twelfth Doctor face? Please leave a comment and let me know. Thank you again to everyone who entered my Project Indigo Christmas competition and a special thank you to everyone at The Bradford Exchange for donating this Who-mazing prize! I hope you enjoy your prize Rebecca and family! Happy Christmas everyone – Goodbye! 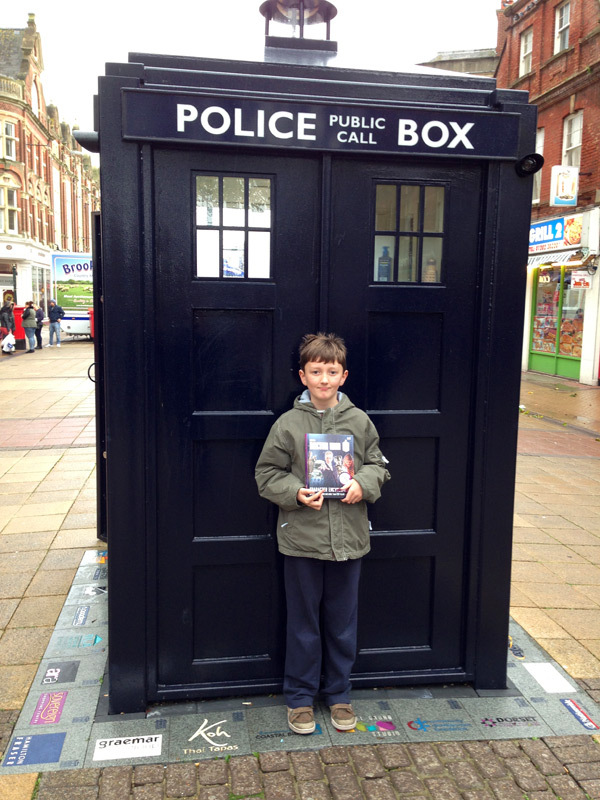 Winner announced -Doctor Who: The 10 Christmas Specials Ltd Ed Boxset Competition! 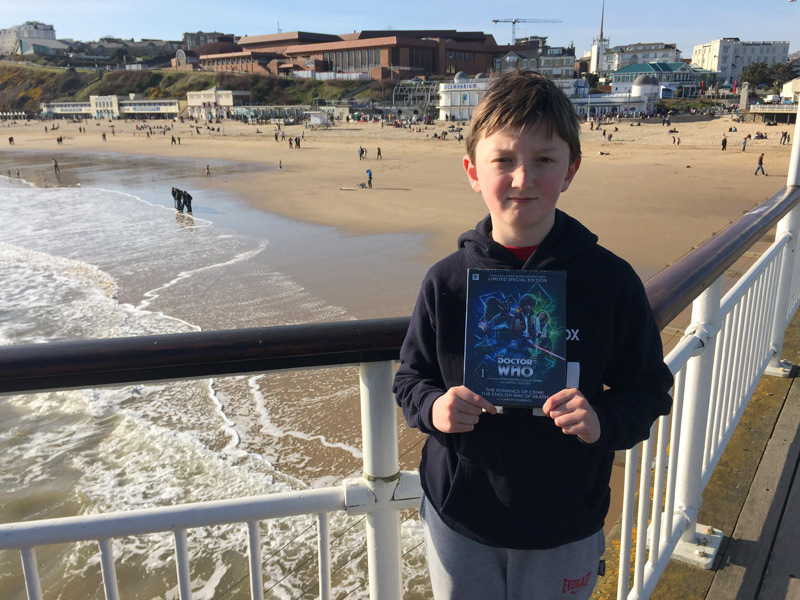 Hello everyone – now I shall tell you who the lucky winner is of a Doctor Who : The 10 Christmas Specials– Limited Edition Box Set! Now Clara is leaving the TARDIS, who would you like the Doctor to have an adventure with? You can choose anyone in time and space! Congratulations to the winner, Neil Firth! Thank you to all 289 people who entered and told me who they would like to see in the TARDIS. 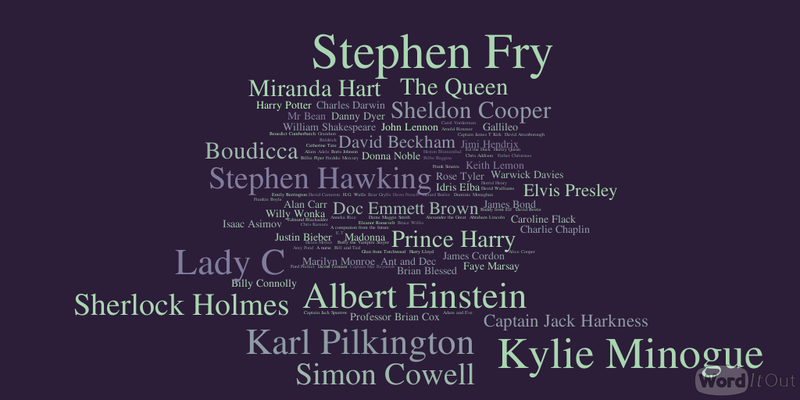 I loved reading all the answers – some were a little crazy and some were just perfect! A little surprise was that 31% of the suggestions were female and 69% were male. I think people would really like to see the Doctor have a male companion. What do you think? Do you agree with the results? Please leave a comment and let me know. Thank you again to everyone who entered. I hope you enjoy your prize Neil! Tom presents Doctor Who: The 10 Christmas Specials! 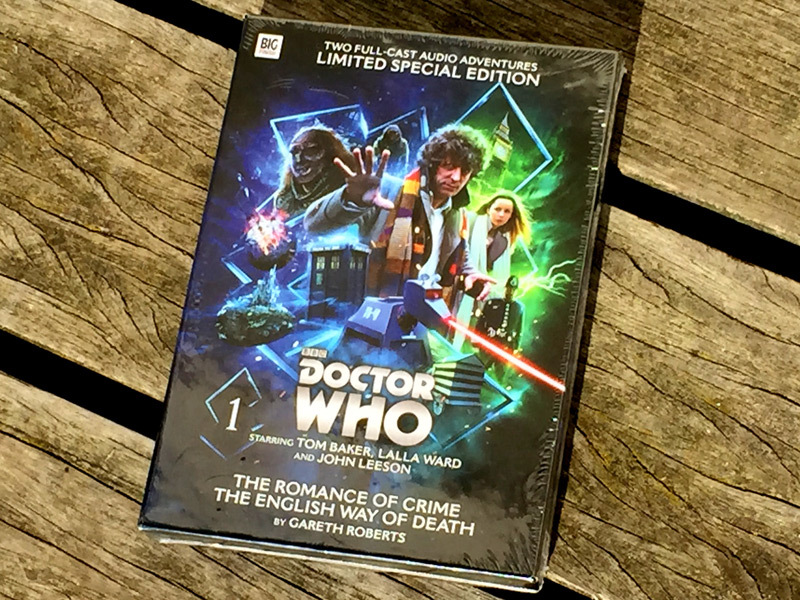 now I shall tell you who the lucky winner is of a Doctor Who Limited Special Edition Audio Adventure – The Romance of Crime and The English Way of Death. These stories were written by Gareth Roberts and star Tom Baker, Lalla Ward and John Leeson. Thank you to Big Finish for donating this amazing prize! I am still listening to my copy and enjoying it very much. What would you like to give to the Doctor as a gift? Congratulations to the winner, Andrew H! A weekend spa break so he can relax after a tough monster run-in. Thank you again to everyone who entered, I enjoyed reading all 91 of your entries and I can see you put a lot of thought into your answers. Please take a look at the comments here if you want to read all the absolutely delightful answers. I am absolutely delighted, thank you very much! I hope you enjoy your prize Andrew! There will a new post coming up soon – I am going to tell you all about a special Italian location associated with the Doctor. 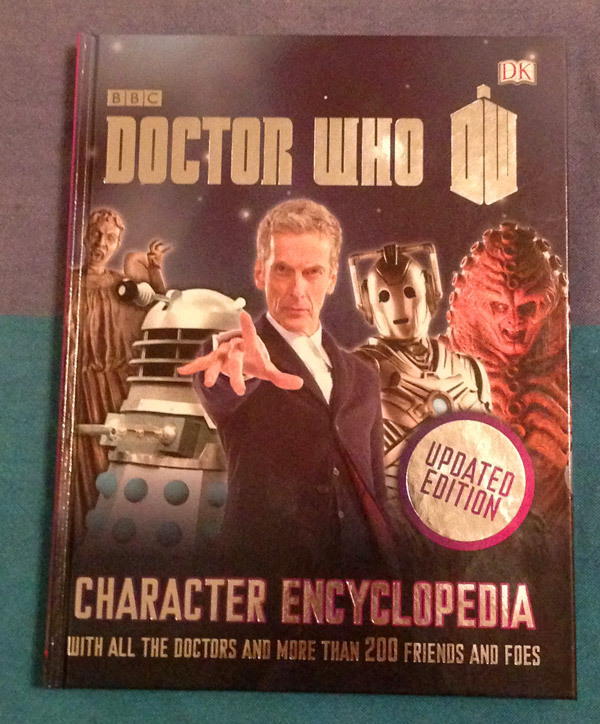 Competition – Win a copy of The Doctor Who Character Encyclopedia – Updated Edition! Now closed. Back in Boscombe with my trusty encyclopedia. Hello and welcome to my second competition to mark the end of Series 8. This week I bought a copy of The Doctor Who Character Encyclopedia – Updated Edition and I bought another copy to offer as a prize too! Hopefully this book will keep me occupied until the Christmas Special. This book was written by Jason Loborik, Annabel Gibson, Moray Laing and Emma Grange and has Peter Capaldi on the cover. It contains facts and photos about over 200 of the Doctor’s friends and foes and all the Doctors – including the War Doctor and the Twelfth Doctor. The book lists them all in alphabetical order from the Abzorbaloff to the Zygons! There are so many facts in here! Which episode of the latest Doctor Who Series (8) do you like best? Please leave a comment on this post with your answer and one winner will be picked at random. Only one entry per person please. I will e-mail the winner to confirm the delivery address. 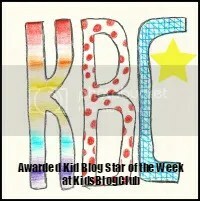 This is what you could win!